Start your New Year by helping support our educational campaign that brings to light positive stories about how black Americans achieve success in our country. Your subscription to Block Starz Music Television will entitle you to unlimited Subscriber Access to great content. 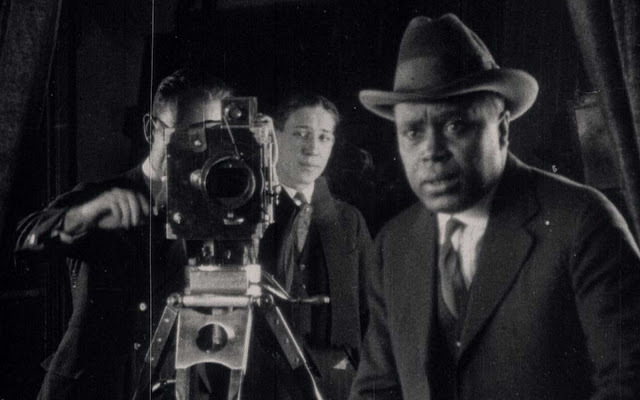 Included are amazing true stories about successful black Americans, as well as other historic events and people who shaped our nation’s culture. Watch the videos practically anywhere: online, from your iOS devices, Apple TV, even Chromcast. No commitments and cancel anytime. Thank you for your subscription that helps to shed light on the truth and promote our traditional American values. Don’t miss the critically acclaimed documentary film OSCAR MICHEAUX: THE CZAR OF BLACK HOLLYWOOD that chronicles the early life and career of African-American filmmaker Oscar Micheaux (1884-1951). 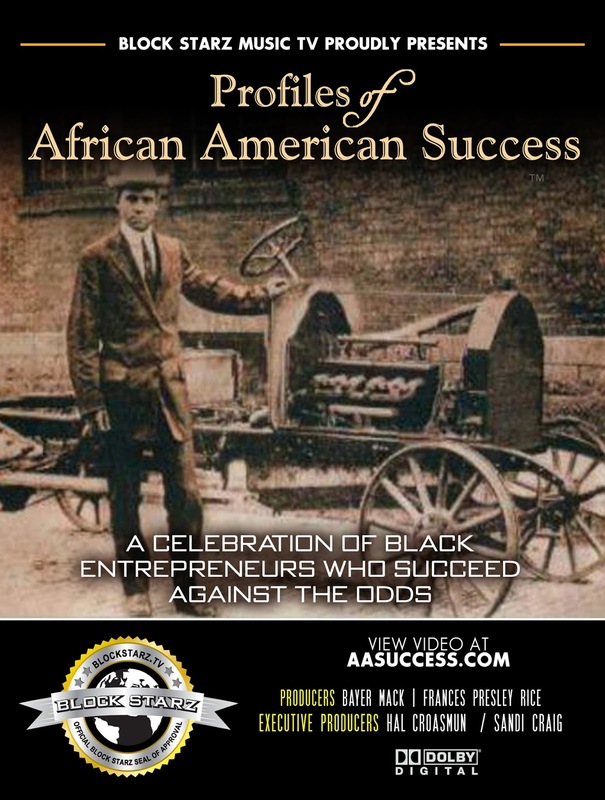 Watch the intriguing and informative PROFILES OF AFRICAN-AMERICAN SUCCESS, a documentary series that features African-American entrepreneurs who achieved success against the odds. An example is REGINALD F. LEWIS: FIRST BLACK AMERICAN BILLIONAIRE. 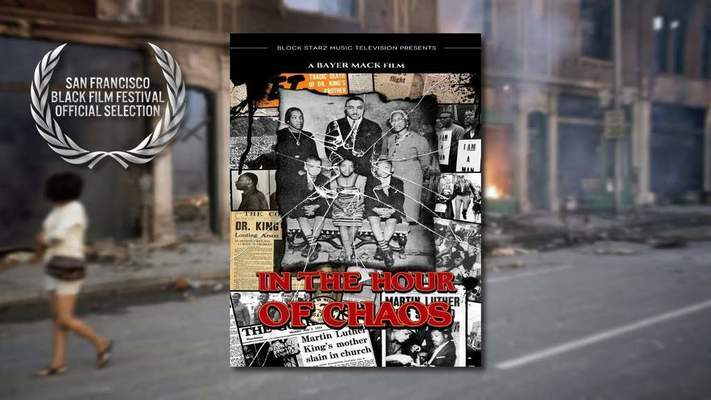 A must see: The popular and award-winning documentary film IN THE HOUR OF CHAOS tells the story of the Reverend Martin Luther King Sr. (father of civil rights icon Dr. Martin Luther King Jr.) and King family history.